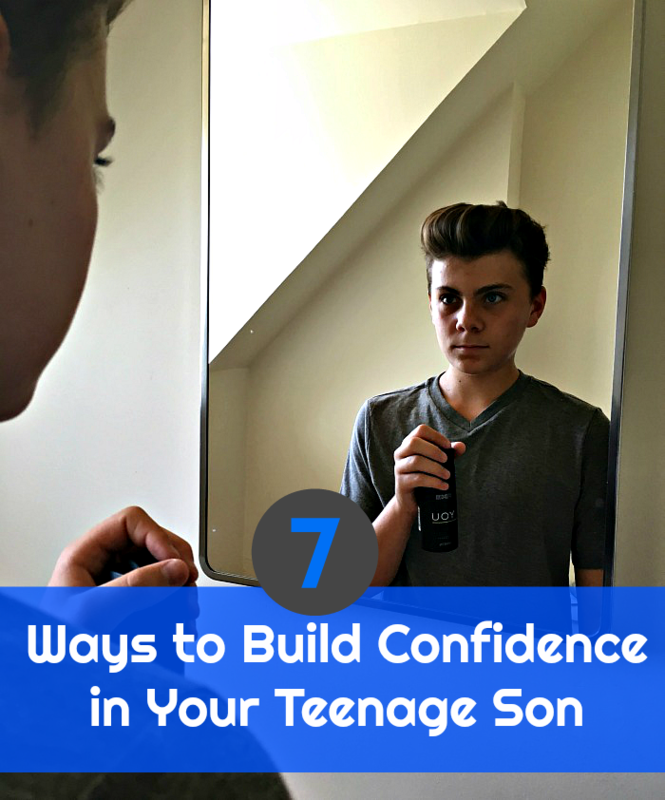 If you have a teenage boy, you know that getting them to read might be a bit of a challenge. 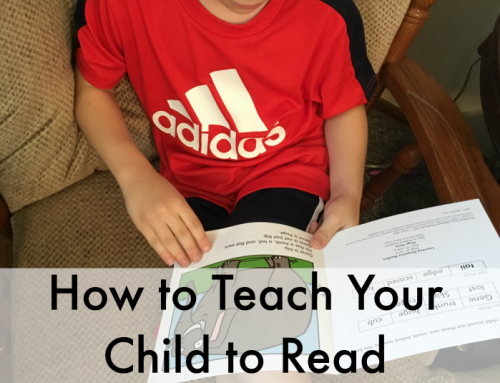 Or…in some cases like that of my tween, they might read books faster than you can keep up with. Everynight I have to basically take my son’s books away and make him go to sleep. What an awful problem to have! Kidding! 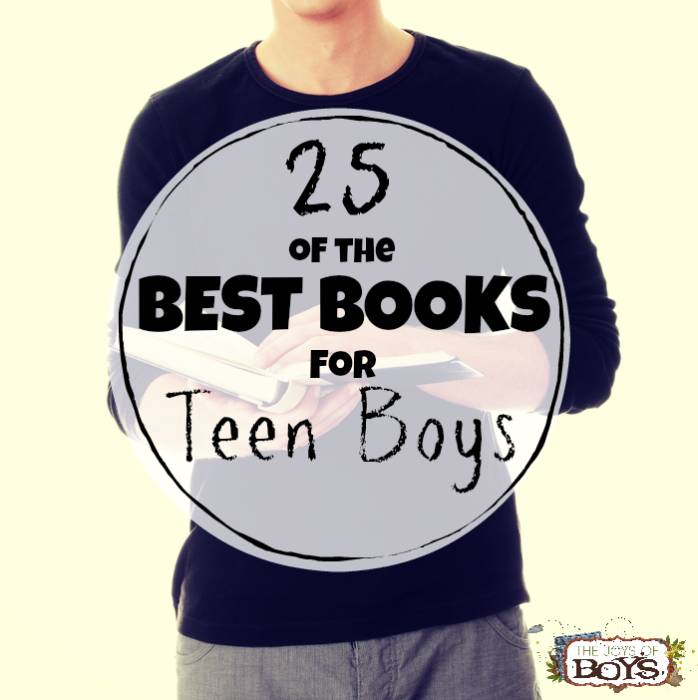 😉 He actually helped me to come up with this list of 25 Best Books for Teen Boys. He’s read nearly ALL of them! 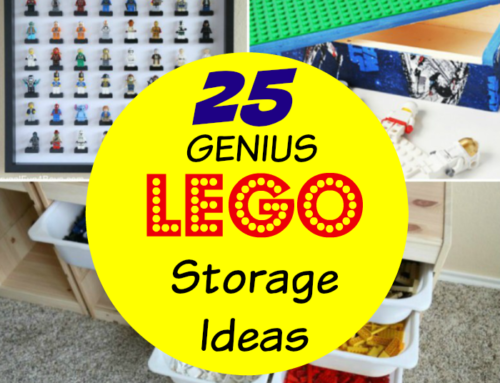 Check out this list and then let me know if you have a favorite that I should add to the list. This series is for those who like to be kept on the edge of their seat! On New Year’s Eve Cal is chased down the street by a staggering, sick man with a deadly warning..They killed your father. They will kill you. You must survive the next 365 days. This series is about a fugitive 15-year-old who is hurled into life on the run as he is hunted by the law and ruthless criminals. He must somehow uncover the truth about his father’s death but the clock is ticking and any second could be his last. The Harry Potter series is a favorite with everyone at our home. The story is based around Harry Potter’s struggle against Lord Voldemort, a dark wizard who intends to become immortal, overthrow the Ministry of Magic, and become ruler to all wizards and non-wizards. Harry is the only one who can stop him. My boys have read this entire series a couple of times through. 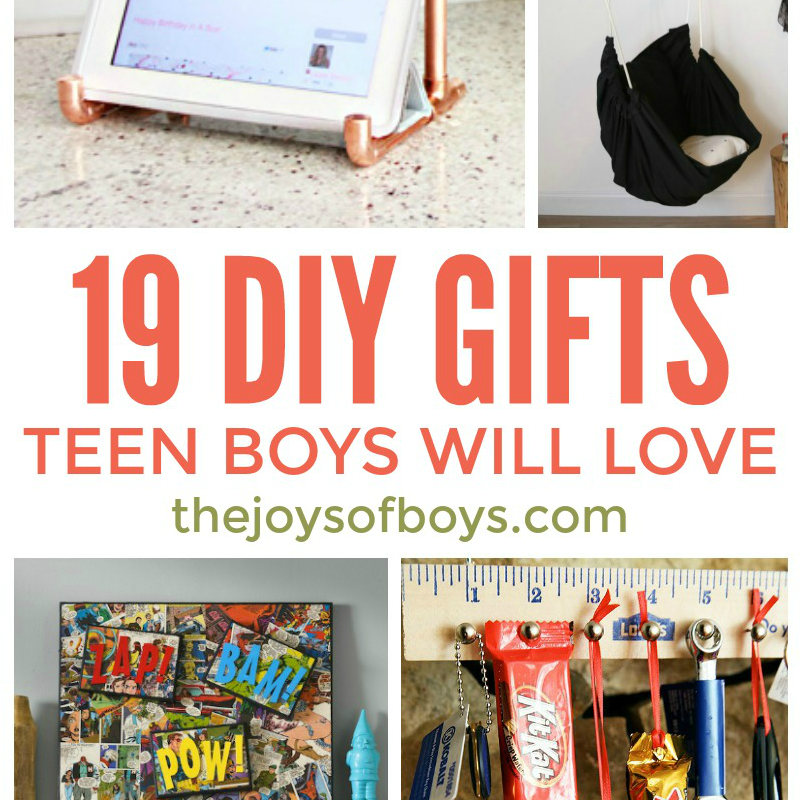 These are definitely some of the best books for teen boys that will keep them reading for hours on end. Fablehaven is an absolute favorite of my boys by Brandon Mull. For centuries, mystical creatures of all description were gathered to a hidden refuge called Fablehaven to prevent their extinction. Kendra and her brother Seth do not know that their grandfather is the current caretaker of Fablehaven. To save her family, Fablehaven, and perhaps the world, Kendra must find the courage to face the evil that is threatening their lives. I’ve decided that Brandon Mull is my boys’ favorite author! In this sequel to Fablehaven, the dragons who have been kept at the dragon sanctuaries no longer consider them safe havens, but prisons, and they want their freedom. The dragons are no longer allies. Will the dragons overthrow the humans and change the world? Read it and find out. 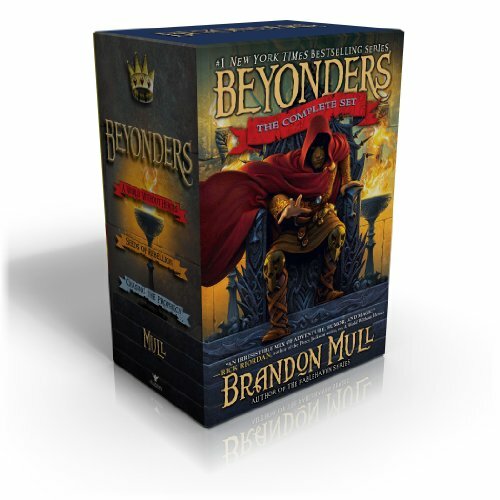 If your teen loves Fablehaven and Dragonwatch, they will also love this series by Brandon Mull. Cole Randolph was just trying to have a fun time with his friends on Halloween when a spooky haunted house turns out to be a portal to something much creepier. Cole finds himself on an adventure to find his way home before his existence is forgotten. This is another great thriller involving a family debt, a secret and powerful organization, an unbelievable penalty…and time that’s running out! 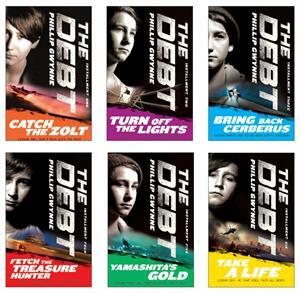 This series will keep your teen begging for the next book. 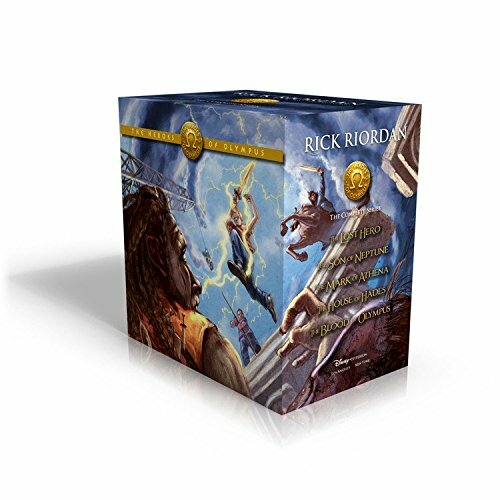 If your teen likes mythology, they will love Rick Riordan’s Percy Jackson & the Olympians series. This is another book that my boys have read a few times. Always trouble-prone, the life of teenager Percy Jackson gets a lot more complicated when he learns he’s the son of the Greek god Poseidon. At a training ground for the children of deities, Percy learns to harness his divine powers and prepare for the adventure of a lifetime: he must prevent a feud among the Olympians from erupting into a devastating war on Earth, and rescue his mother from the clutches of Hades, god of the underworld. This is the sequel to the Percy Jackson series and just as exciting! The plot of the Heroes of Olympus is centered around a prophecy, introduced in The Last Olympian, that predicted seven demigods would unite to protect the earth from Gaea. 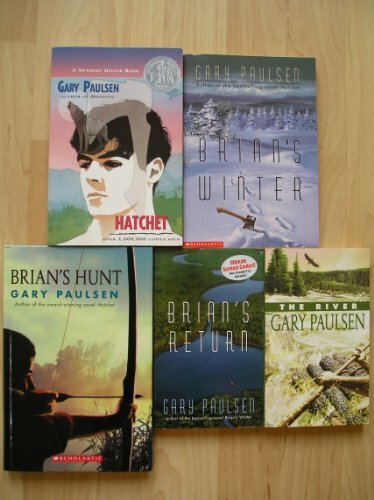 This is a great book for boys who are into survival series. In this book, Brian is on his way to Canada to visit his estranged father when the pilot of his small prop plane suffers a heart attack. Brian is forced to crash-land the plane in a lake–and finds himself stranded in the remote Canadian wilderness with only his clothing and the hatchet his mother gave him as a present before his departure. 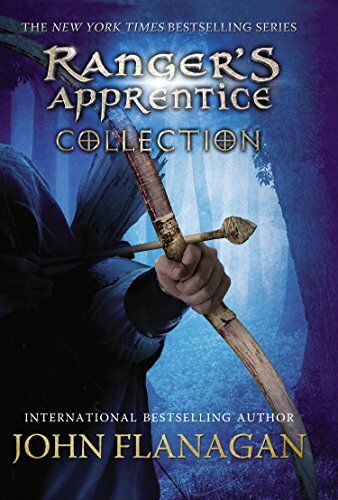 In this series by John Flanagan, Will, an orphan who is taken as an apprentice Ranger, strives to keep the Kingdom of Araluen safe from invaders, traitors, and threats. He is joined on his adventures by his mentor Halt and his best friend Horace. This is another great series by Brandon Mull. Jason Walker has often wished his life could be less predictable—until a routine day at the zoo ends with Jason suddenly transporting from the hippo tank into a strange world. Lyrian holds dangers and challenges unlike anyplace Jason has ever known. The people all live in fear of their malicious wizard emperor, Maldor. The brave resistors who once opposed the emperor have been bought off or broken, leaving a realm where fear and suspicion prevail. Of all of the books on this list, this is the series that has captivated BOTH of my oldest boys. The story follows Michael Vey, a teenager who is diagnosed with Tourette’s syndrome and has the ability to pulse or surge electricity out of the palms of his hands. 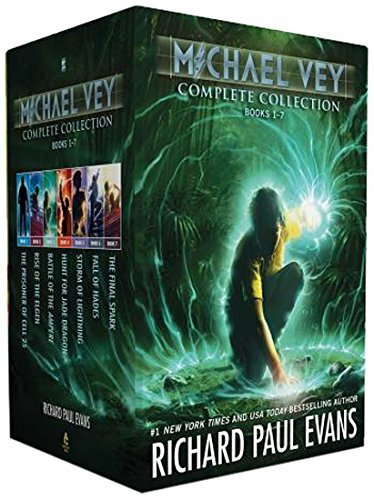 Michael Vey is an adventure story about hope, loyalty, courage and a son’s love for his mother. My boys could not put these down! My son got this series for Christmas and has been reading them since. 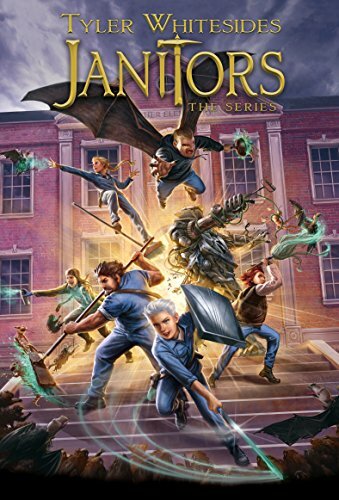 In this series, no one takes Spencer Zumbro seriously when he tried to warn his classmates about the mysterious things prowling the halls and classrooms of Welcher Elementary School. But when he sees Marv, the janitor, going after one of the creatures with a vacuum, he knows he’s not the only one who can see them. Sam is the first of the last 13 Dreamers to be revealed. Caught in a covert battle to preserve life as we know it, he must follow the clues to find twelve more Dreamers. Only this group can unravel the mysteries of an ancient prophecy and locate the long-lost key to Earth’s survival. 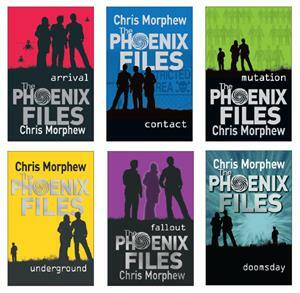 The Phoenix Files is an adventure/mystery/sci-fi series about three teenagers trying to save the human race from annihilation. 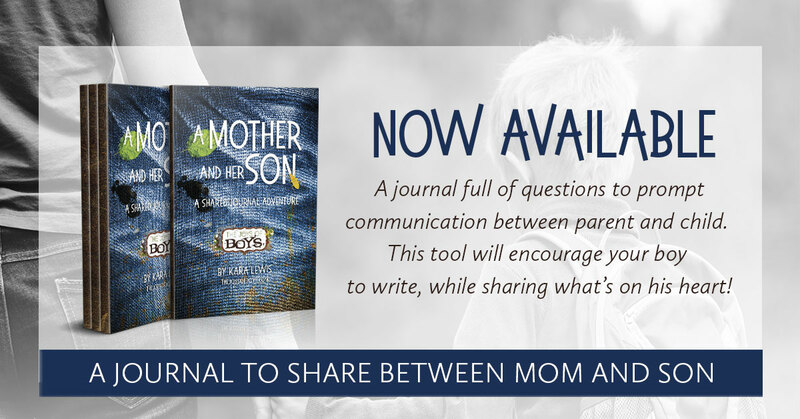 Luke and his mother move to Phoenix, and immediately he knows that something’s not right. This town is supposed to be a paradise, but it’s not long before strange things start to show up: malfunctioning phone lines, restrictions on car use, and a private security detail instead of a police force. Someone in Phoenix is plotting to wipe out the human race. And the clock is already ticking. Can’t you just feel the suspense!! The Maze Runner is INTENSE! My boys liked the books way better than the movies. 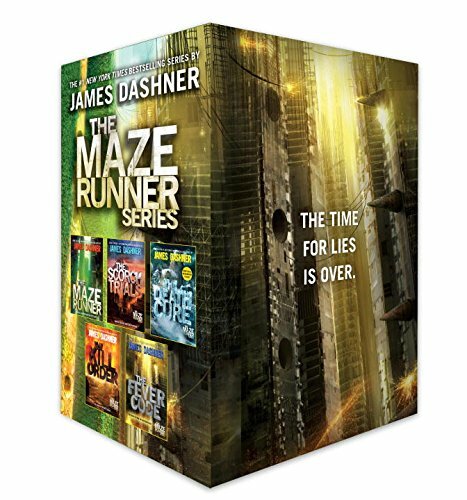 The Maze Runner is about a group of children who have completely lost their memories and have been placed into the center of a maze that no one has ever been able to escape. They have to work to find a way out and try to remember their life before the maze, and how they got there. When they finally escape the maze, they realize that the maze was the least of their problems. 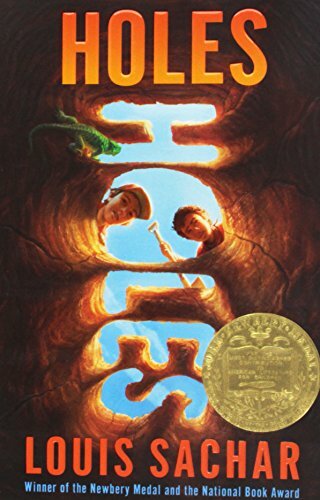 Holes is one of those books that is an easy, but engaging read for teens. Stanley is wrongly accused of stealing a pair of sneakers and is sent to Camp Green Lake, a juvenile corrections facility which is ironically located in the middle of a desert. As punishment, the camp inmates are assigned to dig one hole each day five feet wide and five feet deep in order to ‘build character’. Stanley soon begins to suspect that they are really digging to find something hidden beneath the ground. In Holes, you learn about an ancient family curse that has cursed Stanley’s family for decades and how that curse is finally broken. 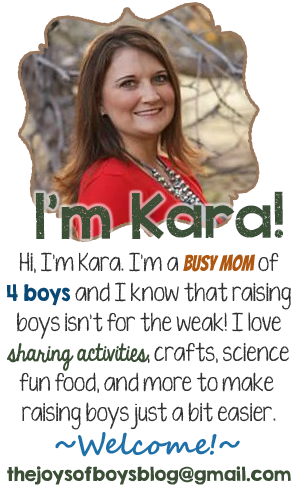 I love this book as much as my boys! 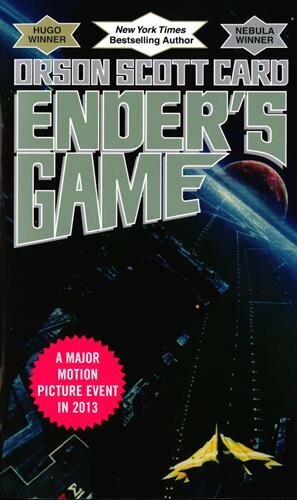 In preparation for an anticipated invasion, the world’s most talented children, including Ender Wiggin, are taken at a very young age to a training center known as the Battle School. There, teachers train them in the arts of war through increasingly difficult games including ones undertaken in zero gravity in the Battle Room where we find that Ender is a tactical genius. All he wants is to return to his family on earth. This is a great book for teen boys who love science fiction. The Herons take to the high seas to fend off pirates and rescue the heir to an empire. 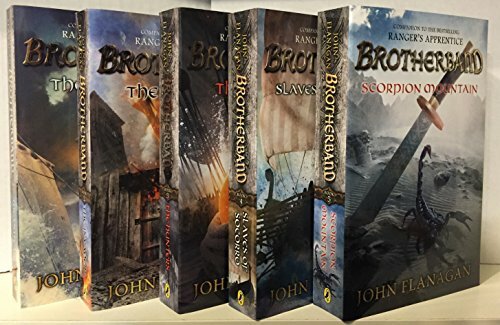 This is another series by John Flanagan (Author of The Ranger’s Apprentice) that will have your teenage boy turning pages until late into the night. 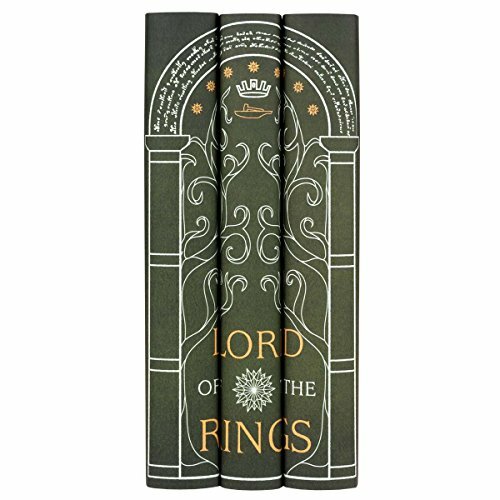 Lord of the Rings is a classic that teenage boys typically love. The future of civilization rests in the fate of the One Ring, which has been lost for centuries. Powerful forces are searching for it, but fate has placed it in the hands of a young Hobbit named Frodo Baggins , who inherited it. A daunting task lies ahead for Frodo when he becomes the Ringbearer – to destroy the One Ring in the fires of Mount Doom where it was forged. He meets many obstacles along the way. Read the books, then watch the movies. And if you read Lord of the Rings, you have to read The Hobbit! In the Hobbit, Bilbo Baggins is a hobbit who lives a quiet life, until it is upset by a visit from a wizard named Gandalf. He wants Bilbo to help a group of dwarves take back the Mountain from Smaug, a dragon. 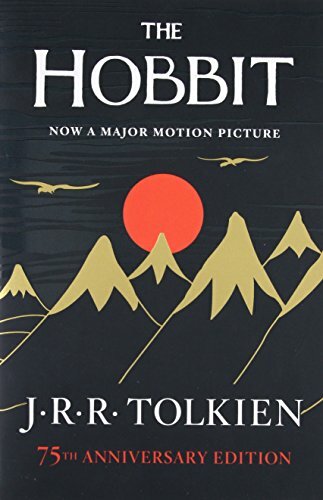 Bilbo is unsure he wants to help, but he is drawn into the adventure by Gandalf and finds himself on the journey of a lifetime, far away from the place he calls home. 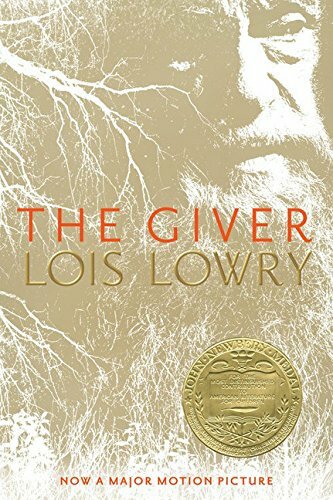 In the Giver, a community has forgotten everything and live lives of conformity. Jonas receives the memories of the past, good and bad, from the current Receiver, a wise old man who tells Jonas to call him the Giver. The Giver transmits memories by placing his hands on Jonas’s bare back. As he receives these memories, he realizes that he needs to escape to save himself and his family. Chronicles of Narnia by C.S. 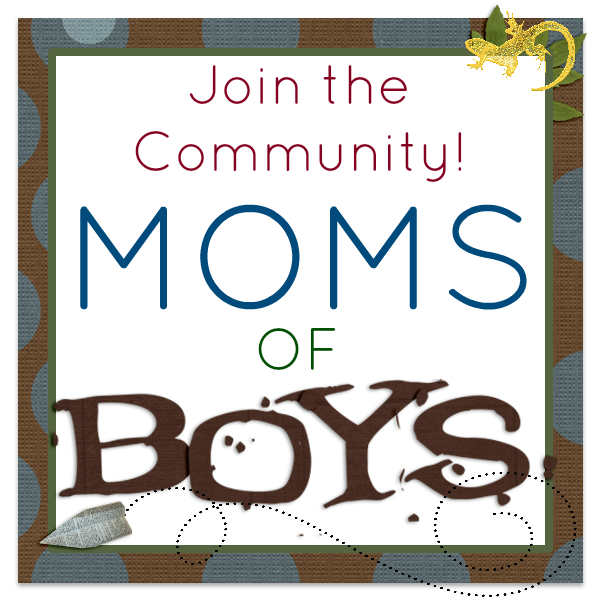 Lewis is one of my all-time favorite book series and one your teen boys will love as well. During the World War II bombings of London, four English siblings are sent to a country house where they will be safe. One day Lucy finds a wardrobe that transports her to a magical world called Narnia. 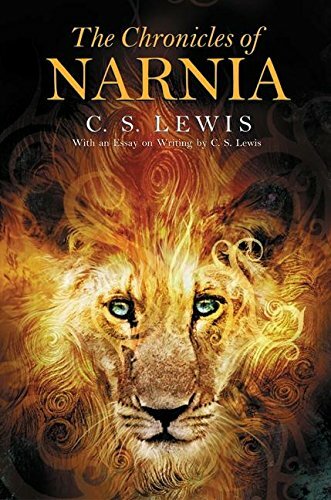 After coming back, she soon returns to Narnia with her siblings where they join the magical lion, Aslan in the fight against the evil White Witch. 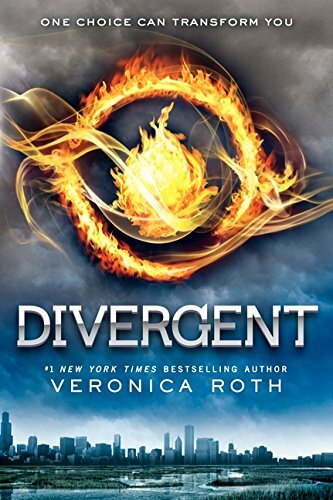 Tris Prior lives in a futuristic world in which society is divided into five groups. 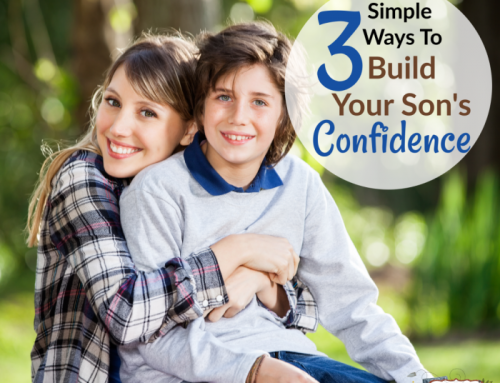 As each person enters adulthood, he or she must choose a group and commit to it for life. Tris chooses Dauntless — those who pursue bravery above all else. However, her initiation leads to the discovery that she is a Divergent and will never be able to fit into just one group. Warned that she must conceal her status, Tris uncovers a looming war which threatens everyone she loves. 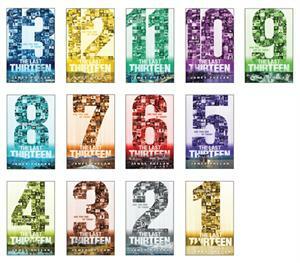 This is a page-turner that your teen won’t be able to put down. 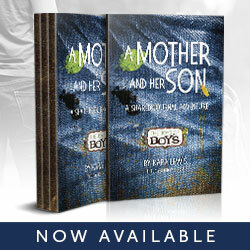 Another of my favorite book series that teen boys will love. I read this entire series in a weekend because I couldn’t put them down. 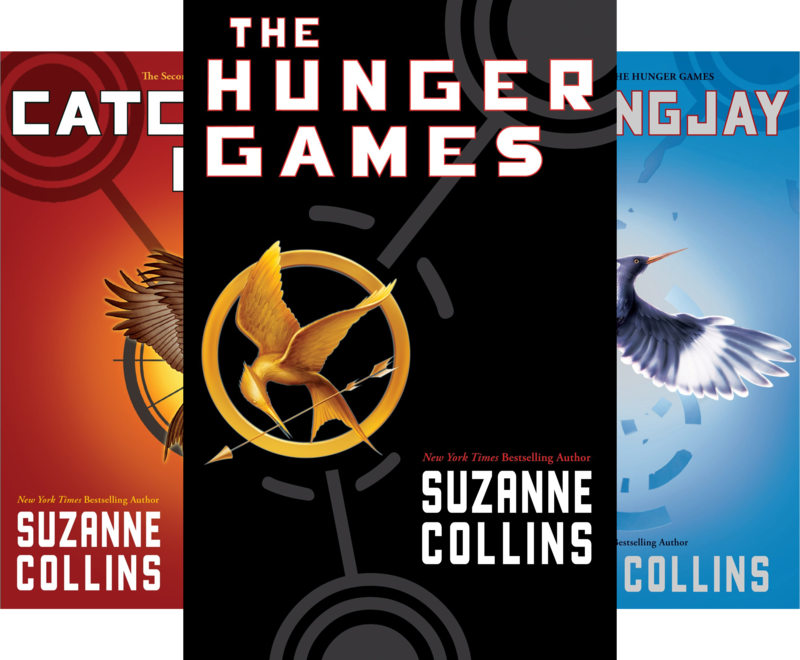 In The Hunger Games, what was once North America, the Capitol of Panem maintains its hold on its 12 districts by forcing them each to select a boy and a girl, called Tributes, to compete in a nationally televised event called the Hunger Games. Every citizen must watch as the youths fight to the death until only one remains. District 12 Tribute Katniss Everdeen has little to rely on, other than her hunting skills and sharp instincts, in an arena where she must weigh survival against love. I recommend this for older teens due to some mature content, but I love the battle of good against evil in this book. 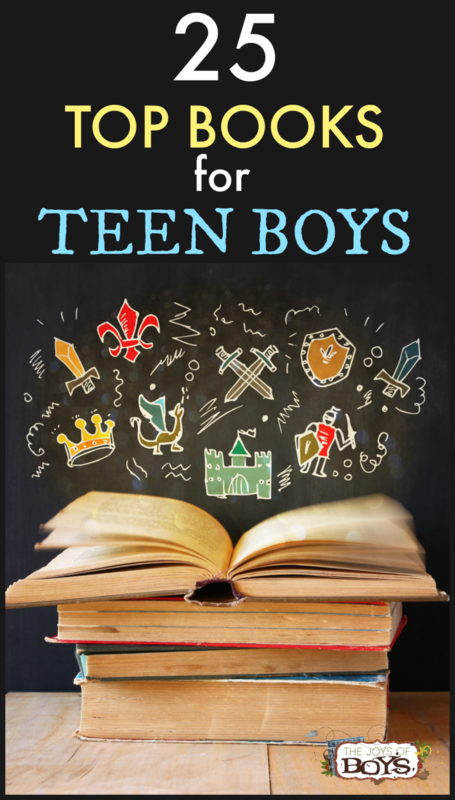 These are a few of what we consider the best books for teen boys. 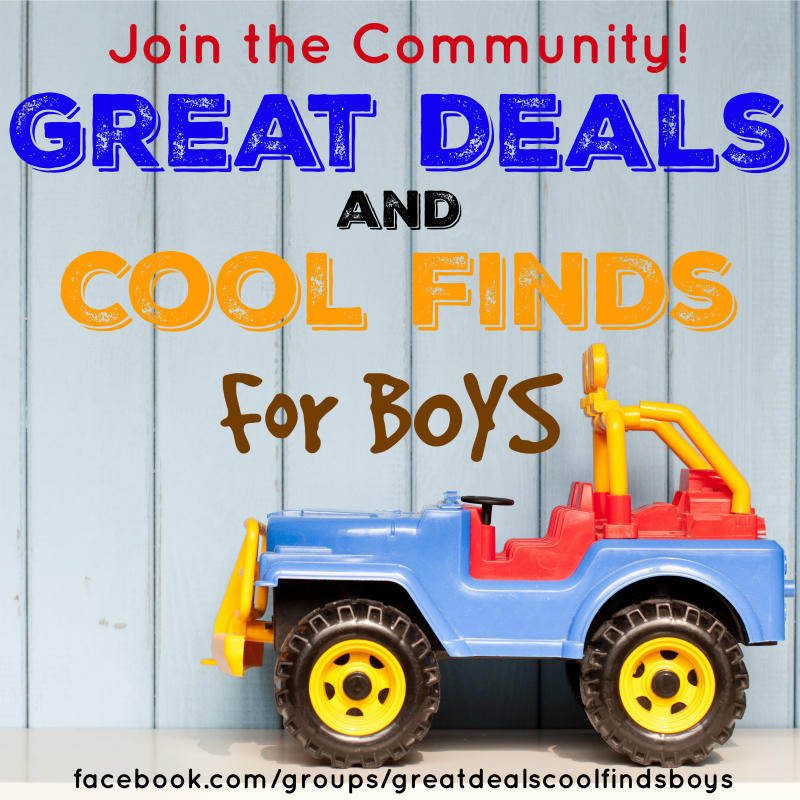 Hopefully you can find something on this list that your son will absolutely love. 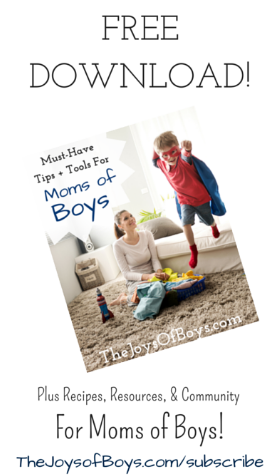 Do your teen boys have a favorite book? 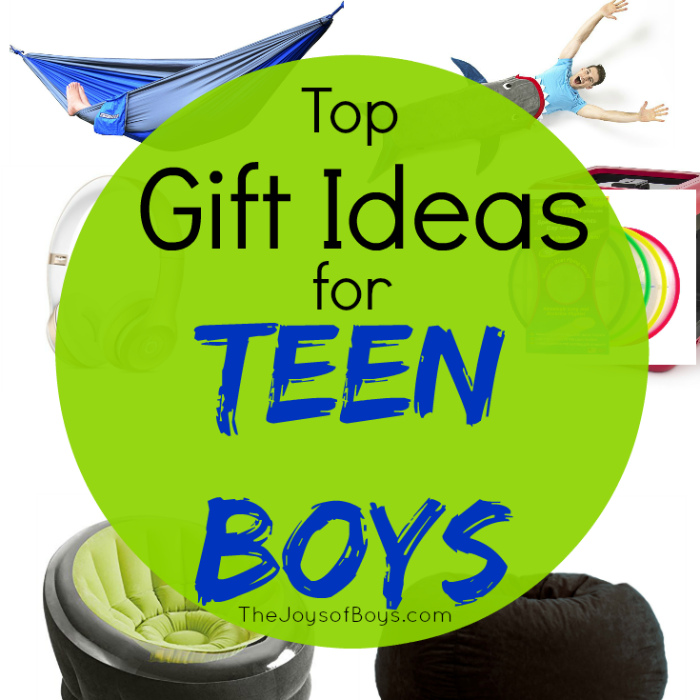 I’d love to add it to this list of best books for teen boys.